BOOST&Co provides Meter Provida, the UK’s leading independent gas and electric meter specialist, with a £4.5M growth loan, as part of a £14M syndicated facility. 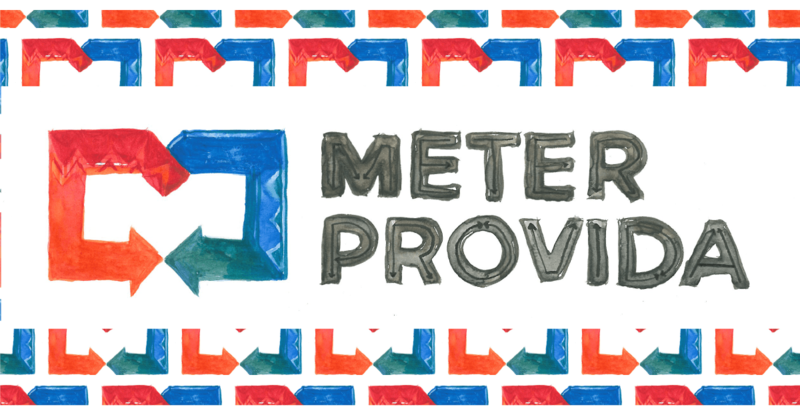 MeterProvida is being acquired by its current CEO Tim Houtby and incoming FD Stephen Burr from its parent Fusion Group. To fund the acquisition BOOST&Co provided part of a structure loan facility to provide the MBO and intimidate working capital needs.